It’s no secret that I value hormonal balance as I know how much hormone imbalances can affect your health, and in turn your whole lifestyle! 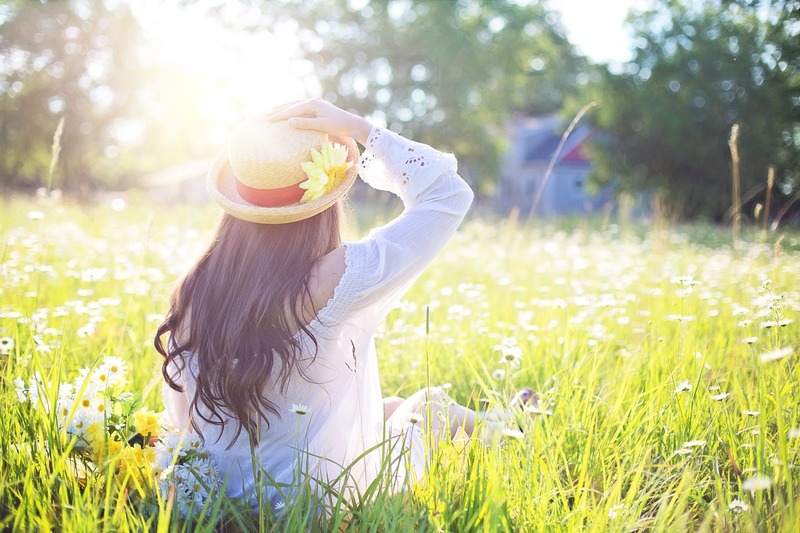 In light of March into Yellow, I wanted to share my love for essential oils and how they can help keep your hormones in a harmonious balance for your body. 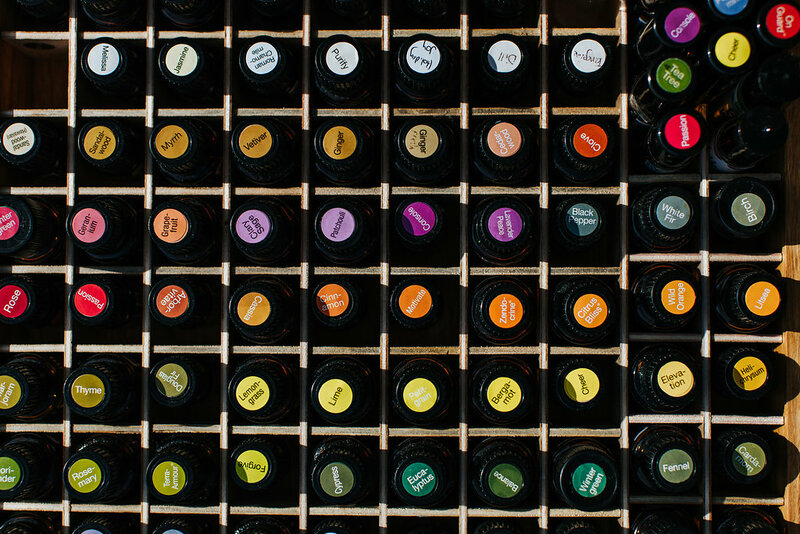 You will see that most of these essential oils have calming properties, meaning that they will help keep stress at bay therefore your hormones in check. ClaryCalm is a blend of essential oils for women that will provide a soothing, calming effect during your menstrual cycle. The blend includes essential oils such as Clary Sage, Lavender, Bergamot, Roman Chamomile, Cedarwood, Ylang Ylang, Geranium, Fennel, Carrot Seed, Palmarosa, and Vitex. This blend will provide a cooling effect to your skin and help balance your emotions. Best used topically during your menstrual cycle or diffused to help soothe heightened emotions. Whisper is another essential oil blend for women that combines Jasmine, Ylang Ylang, Patchouli, Vanilla, Cinnamon, and Cocoa giving it a very distinct fragrance. Apply topically or diffuse to help calm emotions throughout your day. Ylang Ylang essential oils can be used to decrease tension and stress, and promote a positive outlook. This essential oil is frequently used for its scent and protective properties. Add Ylang Ylang into a bath or diffuse for the ultimate relaxation. Clary Sage is an essential oil known for its calming properties as it is one of the most relaxing, soothing essential oils. Diffusing Clary Sage will promote feelings of relaxation, aso add to your pillow for a good night’s sleep, or a bath for stress-relieving properties. 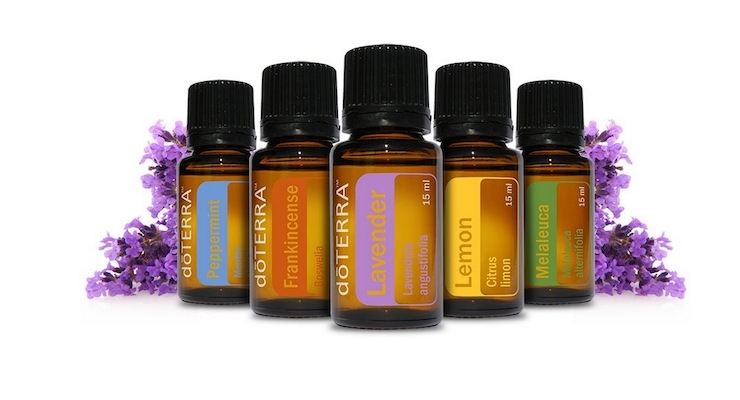 Interested in empowering other women through essential oils?